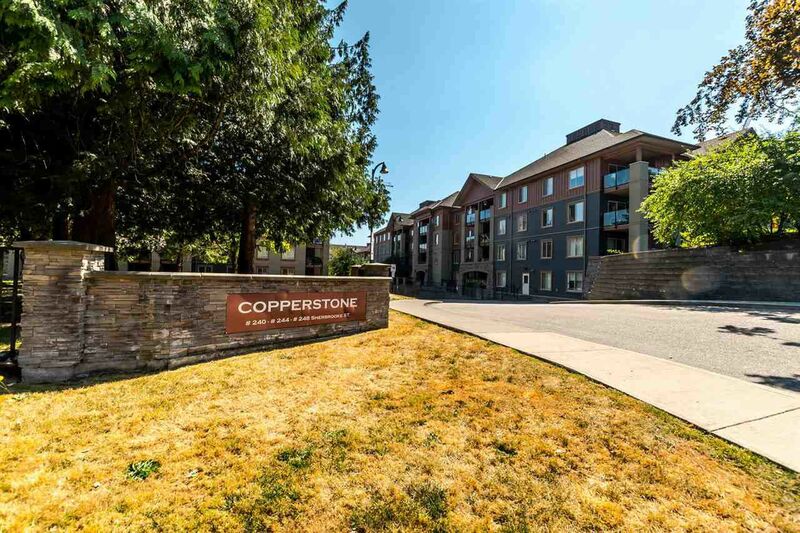 Welcome to Copperstone. 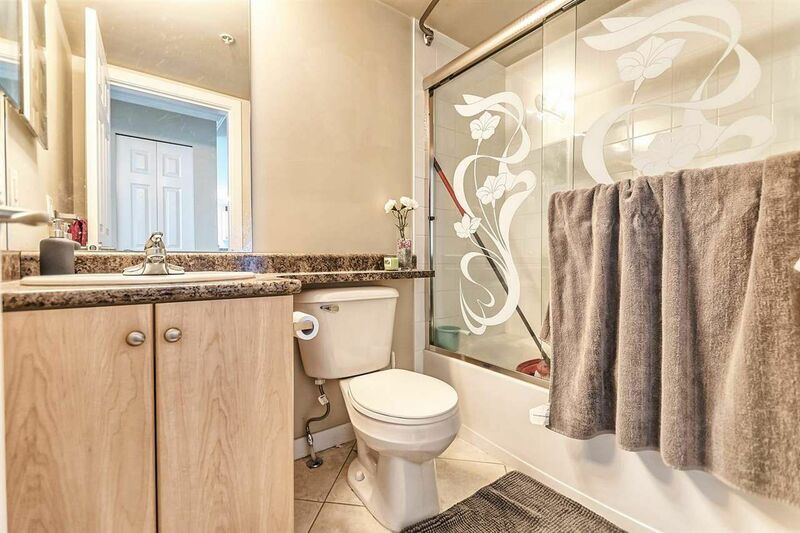 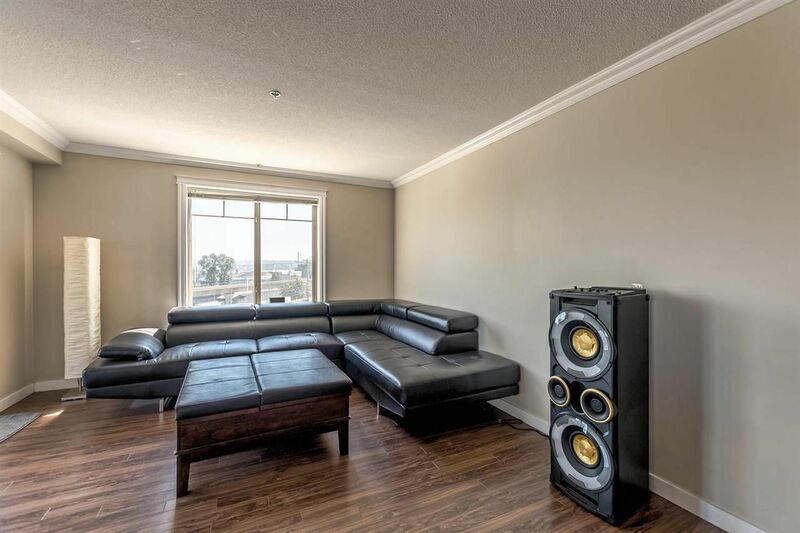 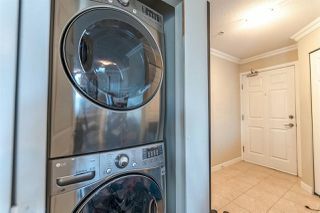 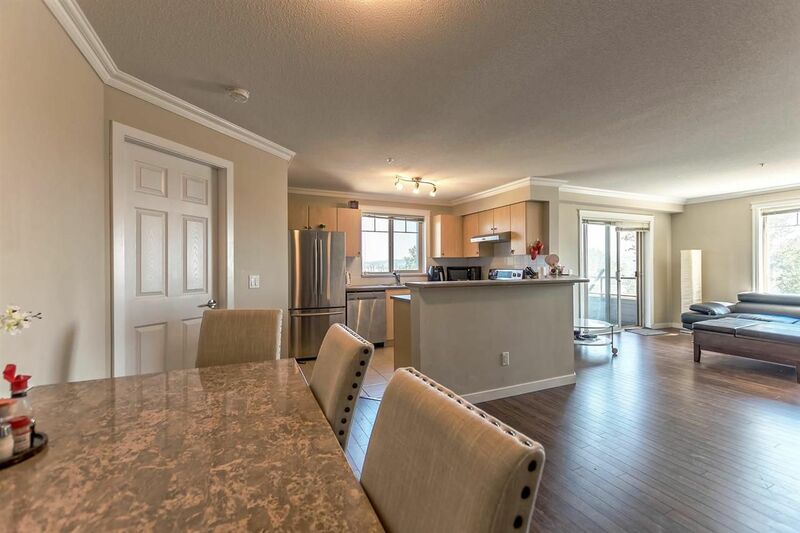 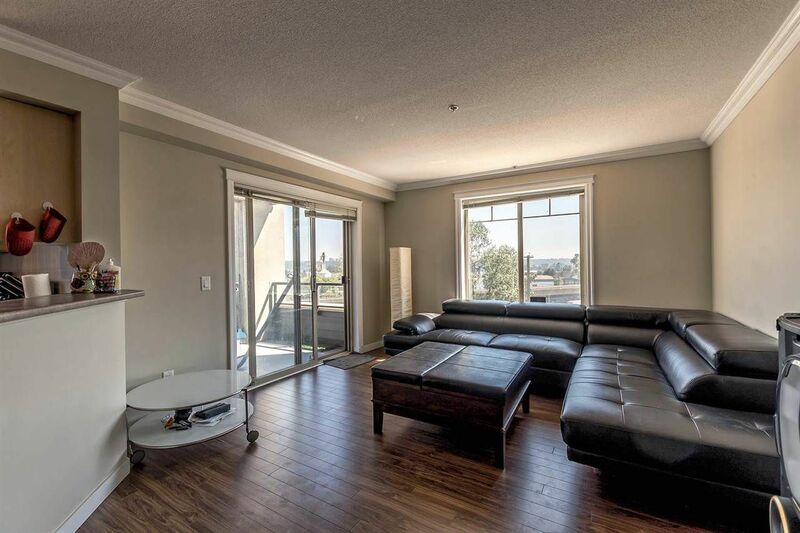 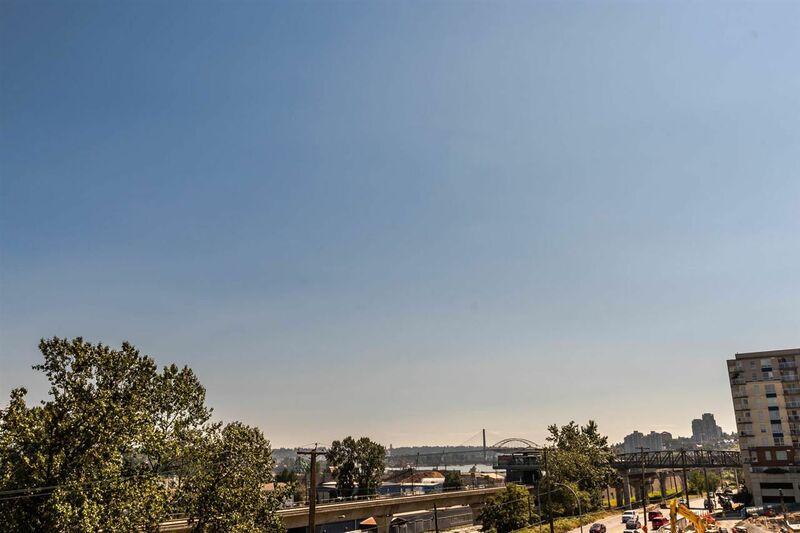 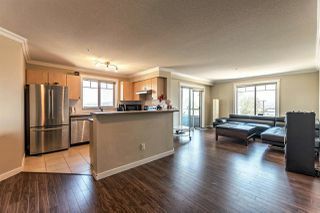 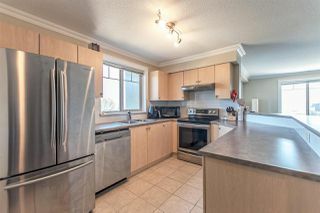 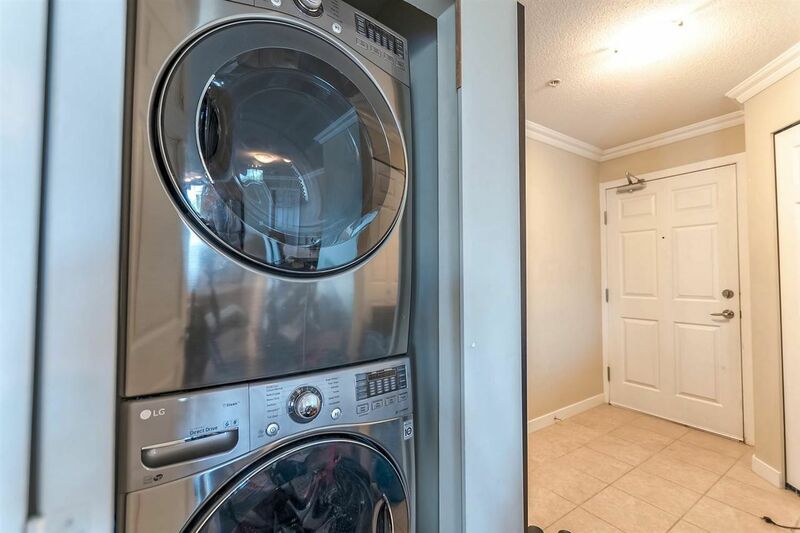 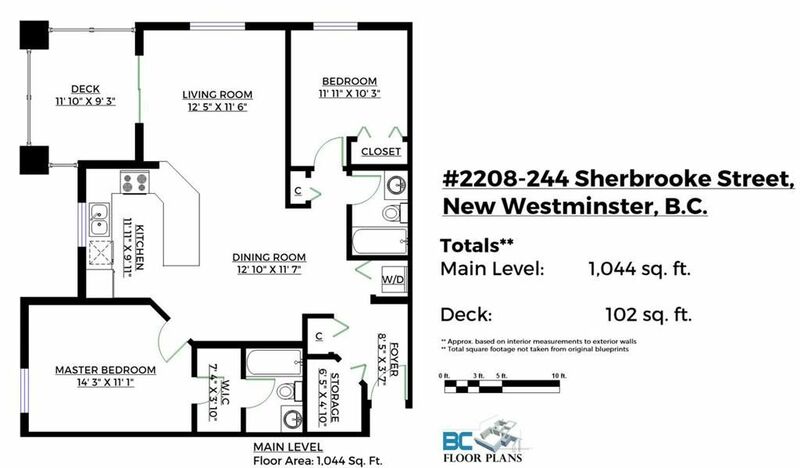 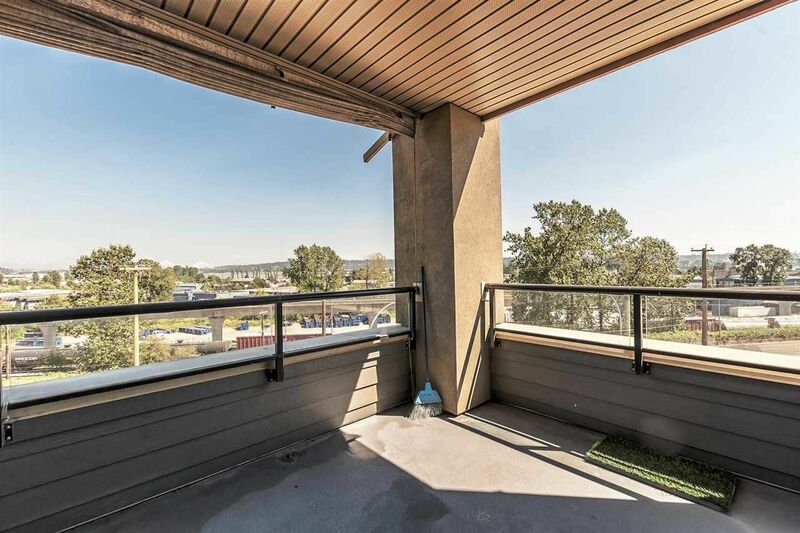 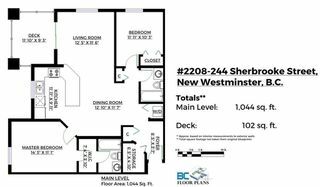 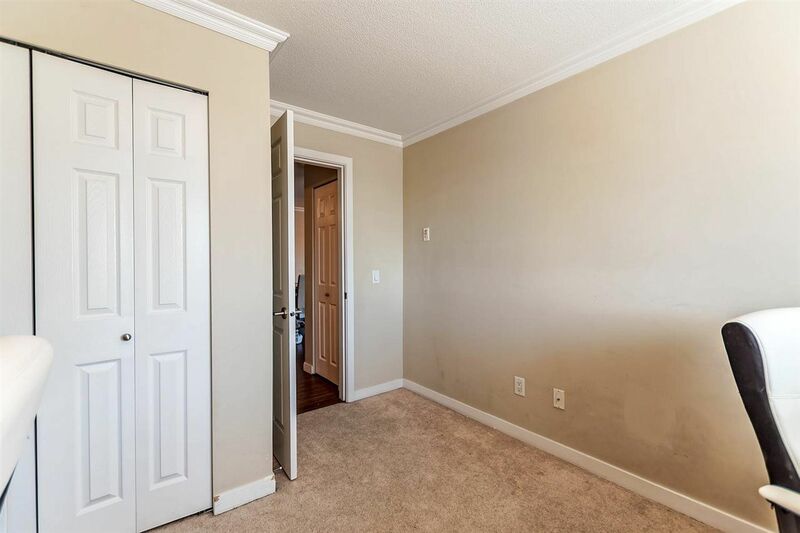 This spacious 1044sqft 2 bedroom 2 full bath corner suite offers river views, all brand new stainless steel appliances, as well as full size stacking front load in-suite washer/dryer. With laminate flooring, crown mouldings, in suite storage, a large covered balcony, and 2 PARKING you have all your bases covered. 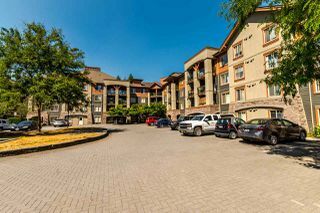 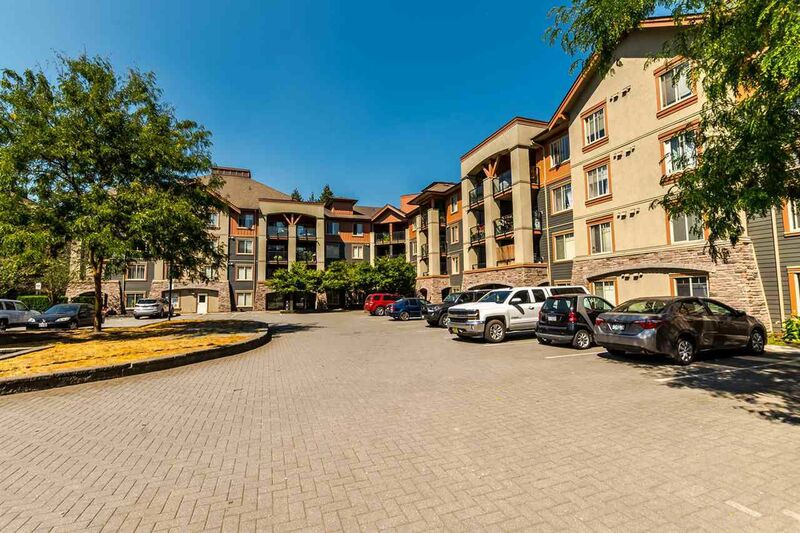 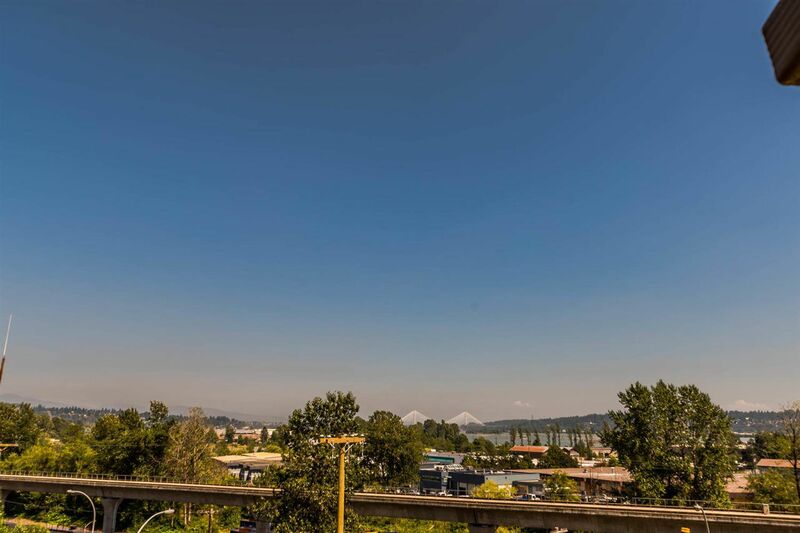 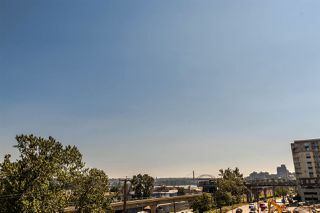 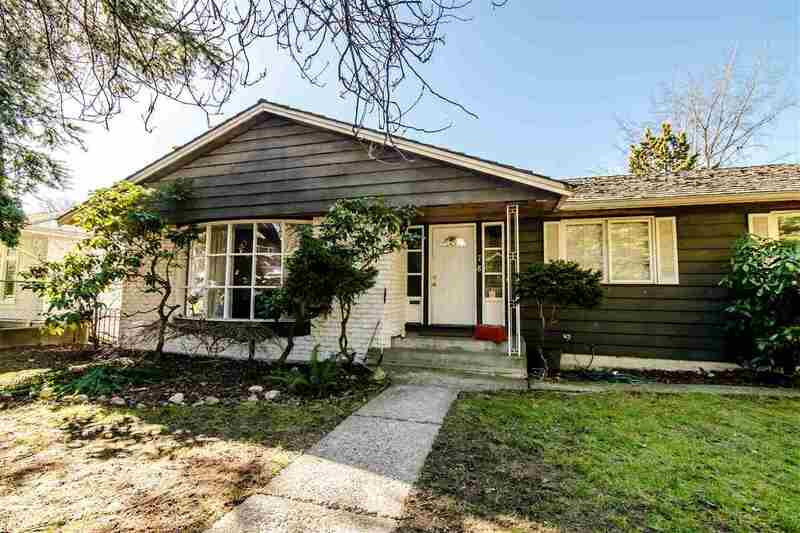 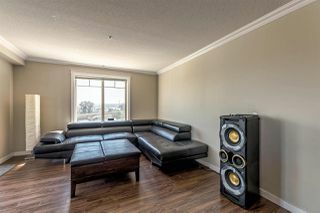 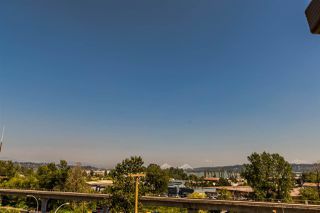 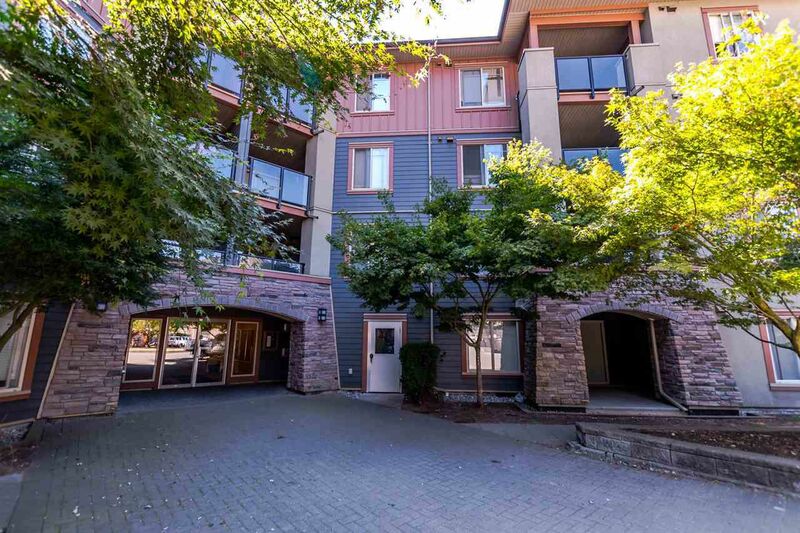 Great central Sapperton location a short walk from skytrain, Royal Columbian Hospital, and grocery shopping/brewery district. 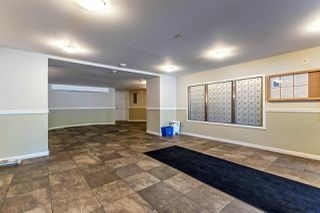 Pet friendly and rentals w/ restrictions.